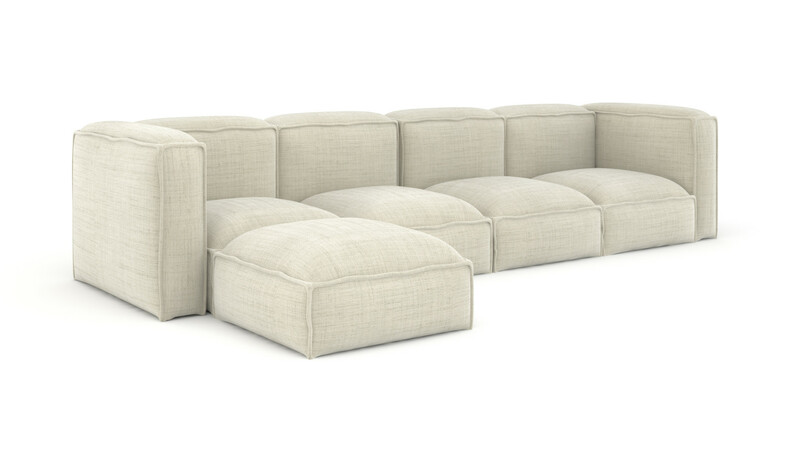 Hinchada Modular Lounge is low profile, plush seating that is sure to be the place where everyone wants to kick up their feet. Fresh details like contrasting wide welts and slatted platforms enhance a simple statement of line. With a few components you can create a lounge layout to fit your lifestyle. Want to see your photo featured on our website or Instagram feed? Post a photo of your experience with Hinchada .